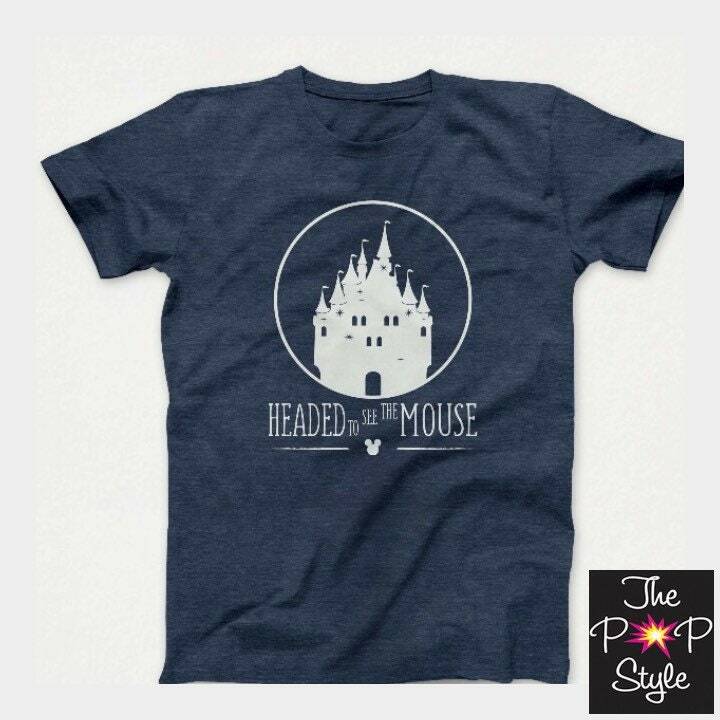 Perfect T Shirts for your upcoming Magical trip Navy unisex T shirt. 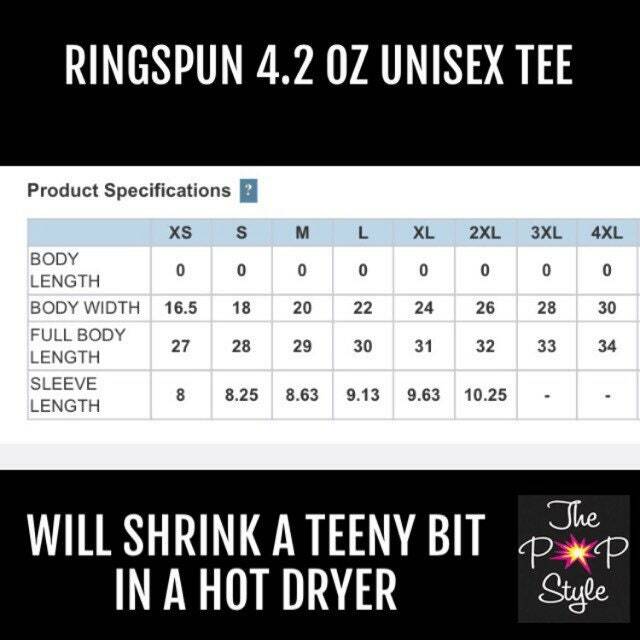 We can create special listings for 3 or more shirts. We can also add family name on back in the disney font for an additional charge.